A diverse range of organisations across the financial services and command & control sectors choose Speakerbus to deliver mission critical voice collaboration capabilities. 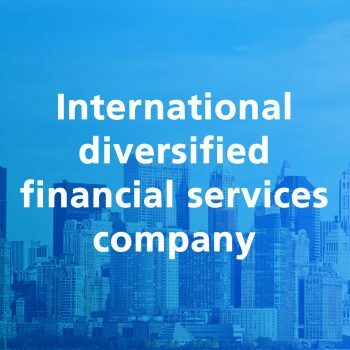 The iSeries portfolio of solutions have helped our clients reduce the total cost of voice services, reduce private line leasing costs, free-up internal IT resources and meet compliance, regulatory and security requirements. Here, we present a selection of our client profiles. Deploys Speakerbus’ enterprise wide intercom solution, for instant, internal multi-site voice communications. Traders collaborate with colleagues across different continents at the press of one button. Speakerbus’ audio conferencing solution is used to share market news via ‘morning call’ conferences using extensive hoot networks & reaches thousands of employees in subsidiaries world-wide. 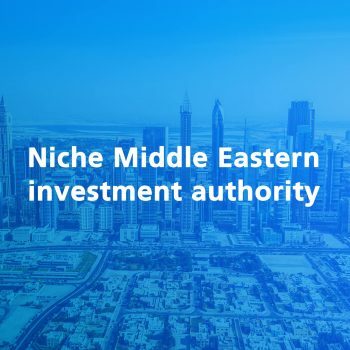 Manages member assets amounting to US$14 trillion & investment opportunities spanning 43 markets & 5 continents. Speakerbus’ hoot ‘n’ holler solution enables the sharing of audio news feeds & real-time collaboration between front-to-back office employees across international markets. 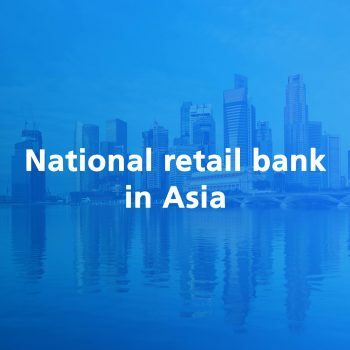 Conducts trading activities in 100 countries & sought to reduce their trading turret footprint with a more cost-effective alternative to complement traders’ use of existing unified communications technology. Their ‘right size’ Speakerbus solution fulfils this objective by providing trader voice essentials such as hoot ‘n’ holler, intercom calls & private line access, in a more compact form. 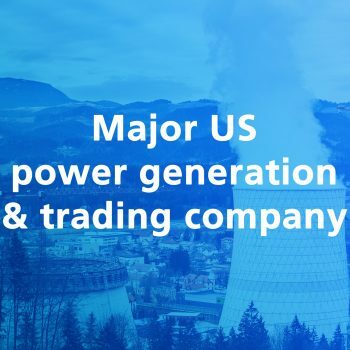 This world leader in block trading in equities, capital markets & derivatives, with 100+ sales traders & dealings with 1,000 institutions & hedge funds, uses an extensive hoot ‘n’ holler service across 20 regions in the US & London. Significant cost savings have been realised from using Speakerbus’ web management portal, which gives IT teams complete control to deploy & manage 240+ end points with private line connections from one central place. 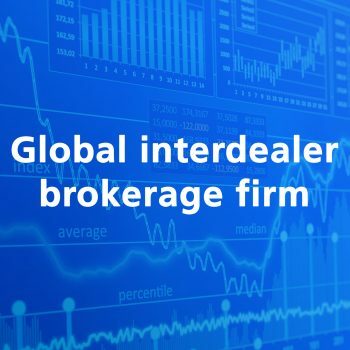 This leading freight futures & specialist commodity derivative broker uses Speakerbus’ iTurret as its specialist voice broking platform in London & Singapore. 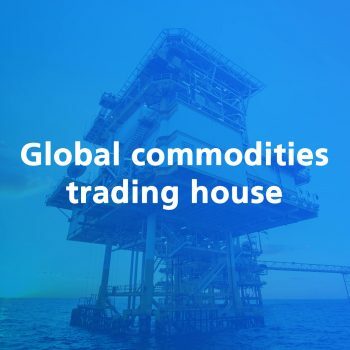 The iTurret provides specialist trader voice capabilities & private line connectivity enabling its brokers to rapidly respond to developments in the dynamic freight & commodity markets. The iTurret’s centralised management capability & certified interoperability with their Cisco UC & Redbox voice recording platforms, helped this client to considerably reduce IT staff hours previously spent on operational tasks. Traders in offices in London, Vienna & Dubai collaborate with external counterparties & clients via over 80 private lines through iTurrets. Significant cost savings have been realised from leveraging existing corporate WAN to implement private circuits. They opted for Speakerbus’ flexible ‘Voice Trading as a Service’ purchasing model, where all the equipment is leased for a fixed monthly fee. 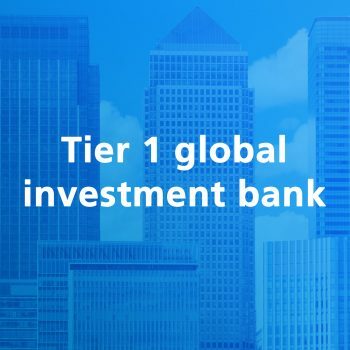 Manages its funds as a global investor in equities, fixed income, treasury, private equity and property. iTurrets are employed to meet portfolio managers’ demand for instant & secure private line connectivity with clients in a cost-effective manner. Provides personal finance solutions, transaction banking, operates lending verticals, manages IPOs & provides working capital loans. Speakerbus’ iSeries solution is deployed at multiple sites across continents to support hoot ‘n’ holler needs. Employees can share information between London, Dubai & Singapore in a highly efficient & cost-effective manner. An intermediary in the wholesale financial & energy sectors, facilitates the trading activities of its predominantly banking clients, using Speakerbus’ expertise to extend private line circuits. Significant cost savings have been realised from leveraging existing corporate WAN, reducing monthly line leasing costs & centrally managing private lines without the need for specialist skills. Engaged in wealth management activities, with 6,500+ wealth managers located in more than 2,600 offices mainly in the US, Canada and the UK. 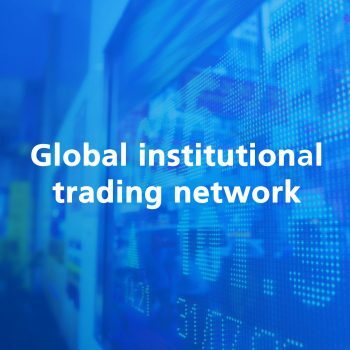 Multi-site iTurret deployments enable internal & external collaboration between traders & colleagues, to serve more than 2.7 million client accounts representing total assets of approximately $500 billion. 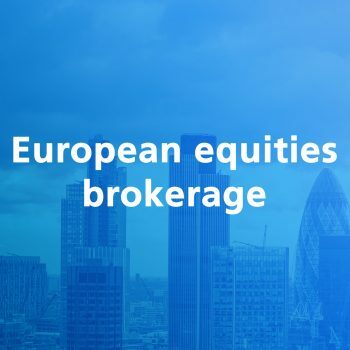 Traders from one of Europe’s largest independent equities brokerage firms benefit from iTurrets in their London & New York centres to share real-time information to reach a common decision faster. 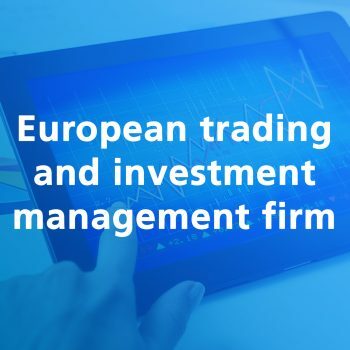 The iTurret’s comprehensive trader voice capabilities facilitates the firm in its core business activities which are research, sales, sales trading & agency execution for institutional investors. 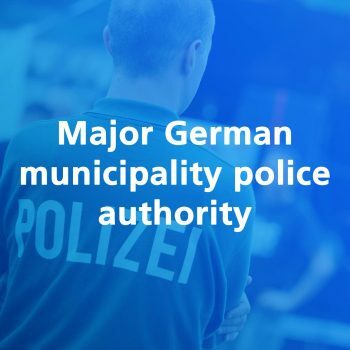 A police authority serving one of Germany’s largest municipalities relies on Command Consoles for emergency services dispatching. With installations across 10 control room sites, used by 350+ operators, Command Consoles handle thousands of calls 24/7. This first responder leverages its existing unified communications platform investment. Shared lines are accessible from both the iTurrets & their standard UC handsets, facilitating collaboration between every operator. This US military air force base is involved in non-nuclear weapon testing & deployment. Command Consoles are deployed for surveillance, monitoring, co-ordination of personnel & emergency situation notification. 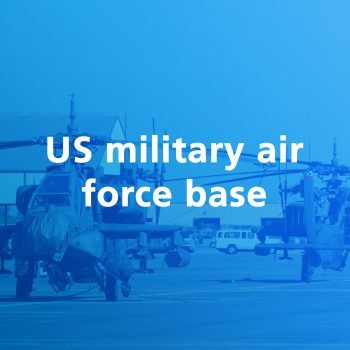 The Command Console affords advanced telephony capabilities complementing existing unified communications functions, to fulfil this air force base’s comprehensive voice communications needs. 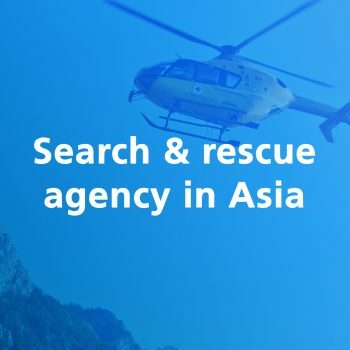 A national search & rescue agency covering 17,000 islands in a remote part of south-east Asia deploys Command Consoles in conjunction with other iSeries solutions, to conduct search & rescue operations where radio services are limited. Speakerbus in partnership with a leading satellite services operator delivers over-the-horizon communications using satellite data to transmit voice traffic. Employees across branch offices & on ships at sea, collaborate instantly and report to the headquarters via a private network, in a cost-effective manner. 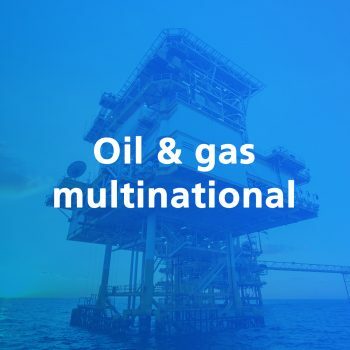 One of the world’s largest oil & gas multinationals uses Speakerbus’ netted communications approach for instant collaboration between employees on disparate offshore locations & the onshore control centre. Users benefit from ‘one talk, multiple listen’ capability with no distance restriction for voice traffic transmission over a secure private network. IP voice & data are transmitted in the same voice ‘net’ to facilitate continuous operations. 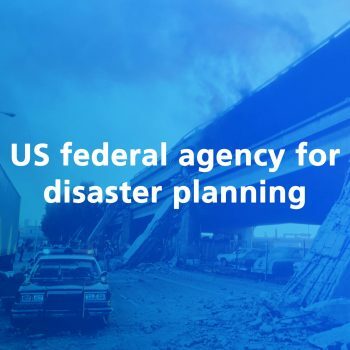 This agency uses Speakerbus’ audio conferencing solution to disseminate warning information across 10 regions, supporting situational awareness needs. The solution is ‘always-on’ & connects decision makers, field workers & subject matter experts into a single conference, by bridging party line, public switched telephone & IP networks upon the onset of a crisis. As a result, the agency is able to co-ordinate immediate & effective responses to imminent crisis situations. This large energy organisation’s power services cover an area of nearly 3.5 million sq km & sells 34.1 billion kilowatt hours of power. 680+ wholesale power customers are reliant on its continual operations. Command Consoles are used to co-ordinate disparate maintenance teams, to ensure continuous, disruption free operations of 20 substations located across multiple states 24/7.